Tokens. A blog by Artist David Wills. : Glossy. LSD Life. 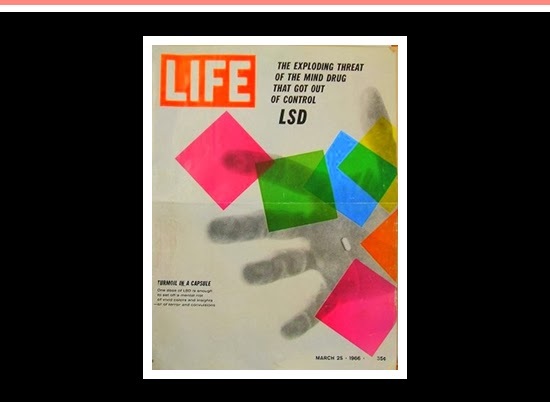 Life Magazine as we knew it started out in 1936. In its time it produced groundbreaking, and at times controversial, covers that would influence future publications. For me, Life has become linked to Alfredo Jaar's insightful work Searching For Africa where the covers of Life are all lined up in an effort to find Africa on one.